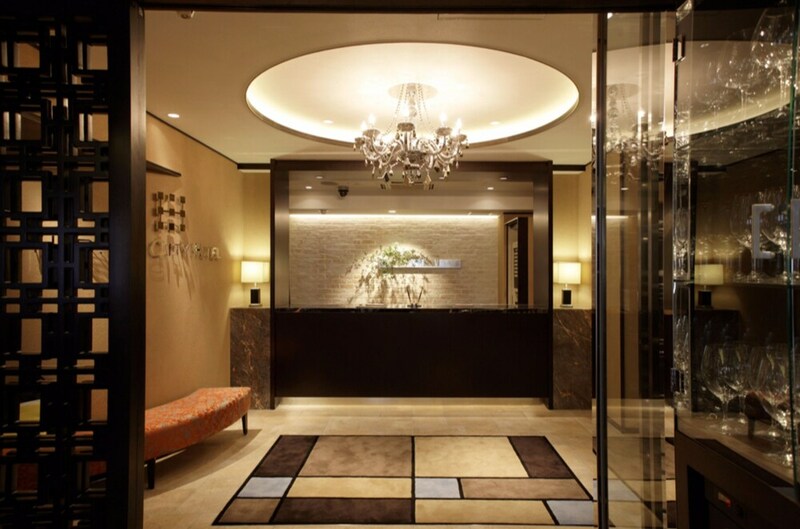 Located in Minato, this hotel is within a 15-minute walk of Hibiya Park and Tokyo Takarazuka Theatre. Tokyo Tower and Tokyo International Forum are also within 1 mi (2 km). Uchisaiwaicho Station is only a 4-minute walk and Shimbashi Station is 10 minutes. A restaurant, dry cleaning, and a 24-hour front desk are available at this hotel. Free buffet breakfast and free WiFi in public areas are also provided. Additionally, free newspapers and multilingual staff are onsite. All 35 rooms provide free WiFi and free wired Internet, plasma TVs with satellite channels, and conveniences like refrigerators and coffee makers. Other amenities available to guests include room service, free bottled water, and in-room massages. Limited housekeeping is available. The hotel offers a restaurant. A complimentary breakfast is offered each morning. Wireless Internet access is complimentary. This business-friendly hotel also offers multilingual staff, complimentary newspapers in the lobby, and dry cleaning/laundry services. Hibiya City Hotel has designated areas for smoking. Bistro Perche - This restaurant specializes in fusion cuisine and serves breakfast, lunch, and dinner. Start your day with a free buffet breakfast, available daily from 7 AM to 9:30 AM. You can order up room service during limited hours.